NINJAS UNDERSTAND THAT FEWER CLICKS AND FASTER QUOTES EQUALS MORE SALESTime to challenge the status quo of quoting. Going back and forth between screens is old school. 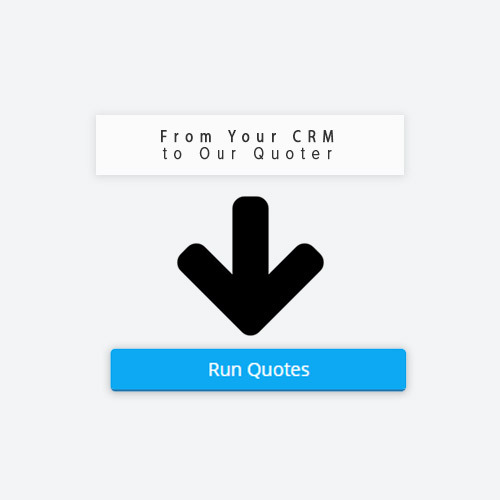 Run all your quotes in milliseconds using a single-page app design. Change quoted information and have it instantly appear as you are typing. MORE IMPAIRED RISK CLIENTS ARE GOING ONLINE.It’s time your quote engine followed suit. Ninjas got tired of going back and forth between multiple quoting tools. With Ninja Quoter, your agent quoter provides the functionality you would expect, all in one place, all on one screen. IMMEDIATELY QUOTE YOUR LEAD WITHOUT DATA ENTRY.Ninjas focus on time saving features to make more money. Why generate a lead online, post it to your CRM and then have to go enter it into another system? Not with Ninja Quoter. All your lead data transfers directly to your agent facing quoter. 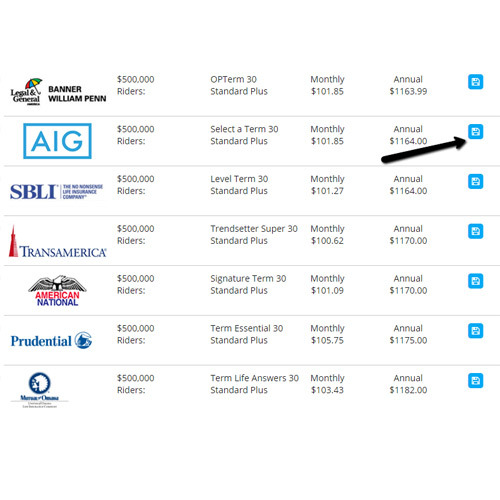 Ninjas report savings of 3-5 minutes per quote, and fewer migraines. STOP WRITING YOUR QUOTES ON PAPER, SAVE THEM ONLINE1 click to save your quotes online. Save your quotes inside Ninja Quoter to retrieve and modify later without fumbling to find your paper notebook. 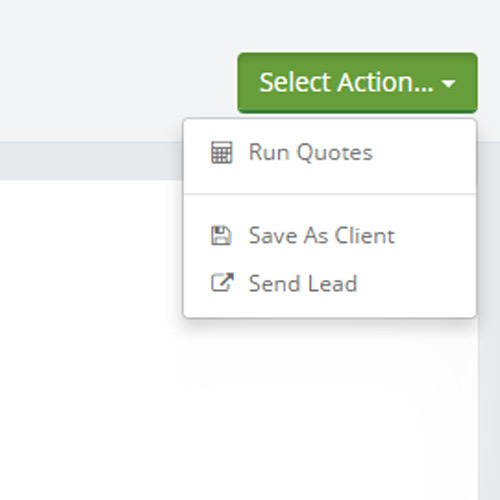 Once saved, easily push those quotes to your existing CRM, or create a new client record in Ninja Quoter. 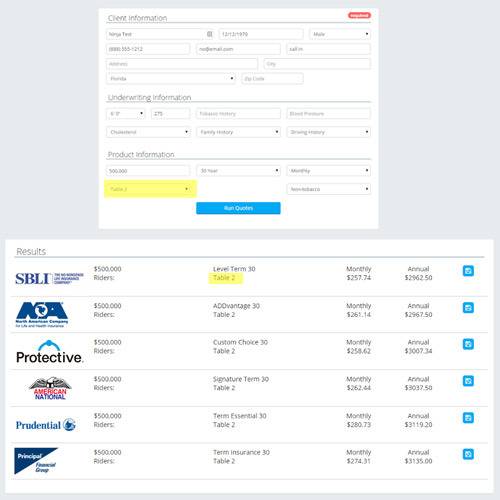 INTEGRATE NINJA AGENT QUOTER WITH YOUR CRM.Save time and make more money. 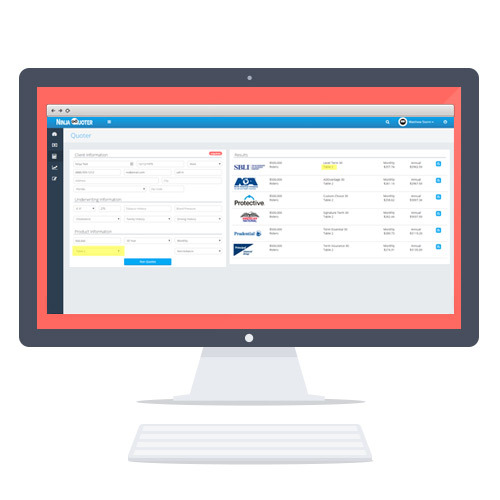 Have your CRM seamlessly send your lead’s data directly to Ninja agent quoter to save you time with data entry. Saving time equals making more calls. More calls equals more money.